Friday Five: Trash, Treasure or Tea? 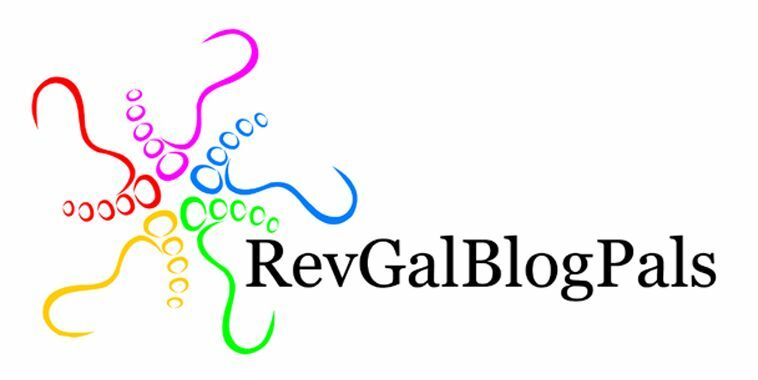 This week I’m hosting the RevGals Friday Five! This weekend, our church is have a “Rummage Sale and Tea” event. The “rummage” part of course is of donated furniture, clothing, books and toys, or as some call it “Trash or Treasure.” (I think some of you call it “a jumble sale.”) The “tea” is an opportunity for those who don’t want (or shouldn’t) buy anything to still drop in and visit. It’s going to be a fun community event. To get ready for this, I’ve been doing some sorting of things I don’t/won’t/can’t use to pass along to someone else. 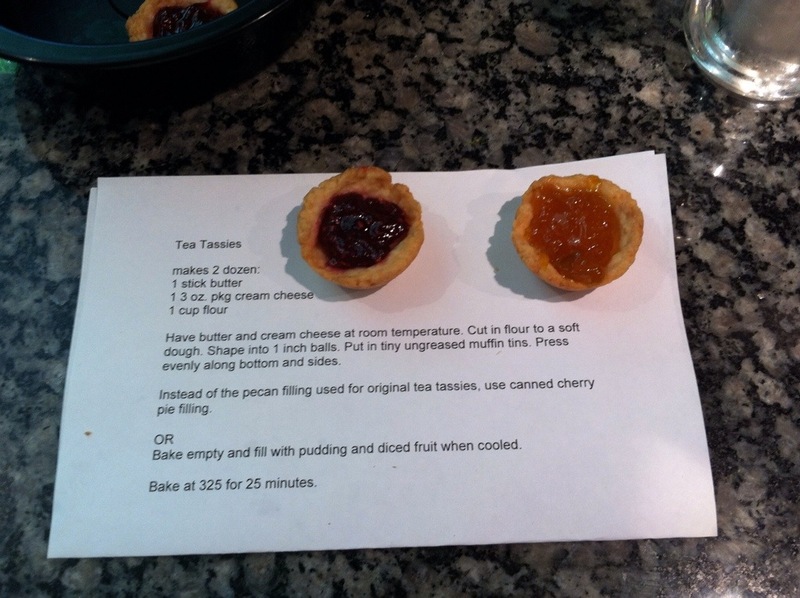 I also made a batch of Tea Tassies as part of the tea refreshments. All of this preparation birthed this week’s Friday Five! 1. TREASURE: What is the best thing you’ve ever found at a rummage sale? Was it a bargain or just something you’ve longed for but couldn’t afford? I found a couple of Sebatier cooking knives. They are still in use. 2. TRASH: What is an item you couldn’t WAIT to donate to a sale like this, and then were surprised that someone not only bought it, they were so excited to have? 3. BUDGET: How disciplined are you at these kinds of events? Can you stick to a budget, or do you empty your wallet? I am much better now! When I was looking for kids’ clothes I would buy a lot… A ALOT more than I needed. 4. 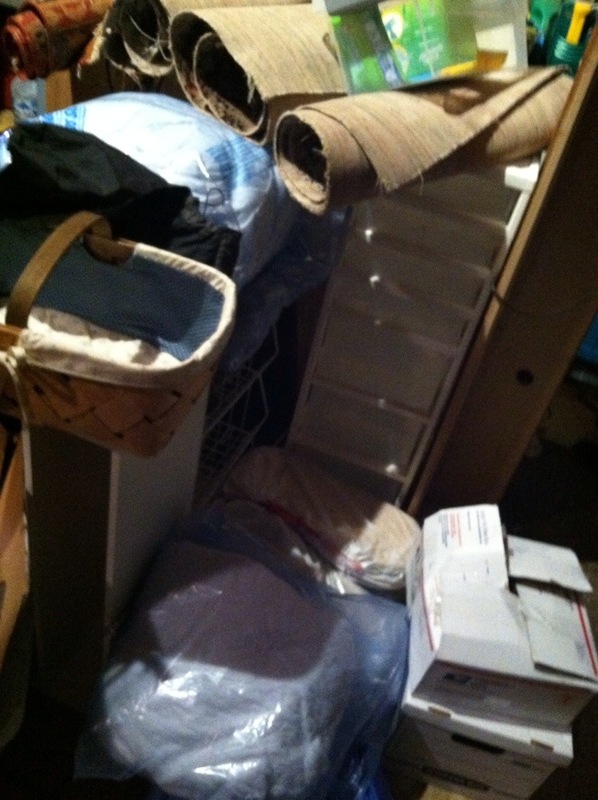 TAKE IT AWAY: What’s something you’d gladly donate right this minute if I would just come pick it up? We have what the kids call “the compromise couch”. It isn’t that pretty a color. It’s OK to sit on, but the fabric is “itchy”. It is heavy yet it isn’t a sofa bed. 5. TEA: Do you have a favorite tea? Or a special teapot? Tell us more! I’m actually not much of a tea drinker… So I will be interested in what you might have to share. I do know that there are many good teas in my house! 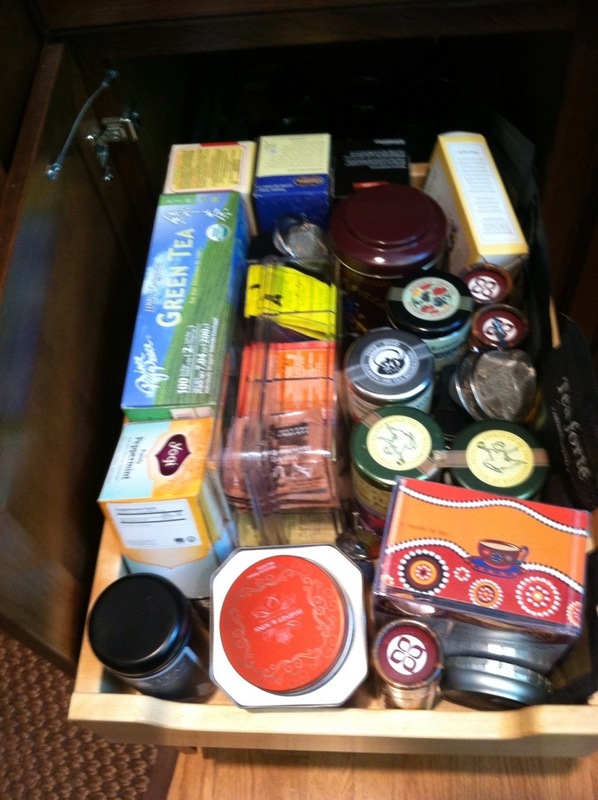 Here’s our “tea drawer”! BONUS: Share a recipe that you think would be divine for a tea. Ohhh my favorite tea of all time is TN Spice Cinnamon Orange item 4001 at Rogers Family Co. I fell in love with it over 35 years ago. It is best as a loose leaf tea, not in the bags. It tastes exactly like it smells. Her is the link: http://www.gourmet-coffee.com/cinnamon-orange-4oz..html Wonderful! I am also sending my Lemon Bread recipe. It is a bit long to just “whip” together but worth every minute of it. I am not a big Lemon flavor fan, but the lemon taste in this is so subtle and true that it is perfect with a cup of tea. Grease and flour 1 (9x5x3) loaf pan with a wax paper liner in the bottom. Zest the lemon first, (this takes the longest time to do). Preheat the oven to 350. Line the bottom of the loaf pan with wax paper and then grease and flour it, shaking out any excess flour. Thoroughly stir together flour, baking powder, and salt in a medium-sized bowl. In a separate (mixer) bowl, beat butter and sugar until light and fluffy, scraping the sides of the bowl often. Add eggs, one at a time, beating well after each addition. Add lemon zest and lemon extract. At a low speed, add dry mixture to butter mixture alternately with lemonade until just blended. Spread batter evenly in pan. Bake for 60 to 65 minutes or until a toothpick inserted in the center of loaf comes out clean. Cool in pan or on a wire rack for 10 minutes. Then remove from pan and peel off wax paper, allowing bread to cool completely on wire rack. As with any bread, it is best to cut into slices using a serrated knife. Optional treat: Sprinkle each slice with a little powdered sugar, just before serving. How did you get a picture of my tea drawer?